If you are looking for a one-of-a-kind holiday experience in Munnar, book your stay at Cool Green Homes. What makes it special is its location, facilities and vivid green surroundings. 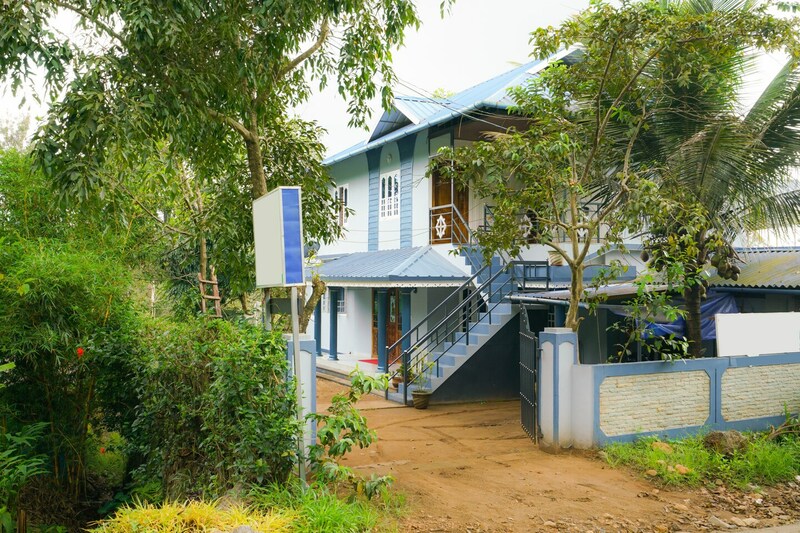 Situated close to Chengulam Reservoir and Muthirappuzhayar River, the homestay ensures easy access to other important attractions too like Anamudi Peak and Munnar Tea Museum. The rooms have colorful walls, Beautiful wooden furniture and TV, mini fridge and free Wi-Fi. The bathrooms are clean and fitted with geysers. The dining, kitchen and living areas are also aesthetic. Balconies and large windows offer amazing views.